In my current work environment, progress is expected to be made but change is scrutinized. I do not work in a library, but I work with an outreach program on a university campus to engage middle and high school students in engineering topics. The longer I am at the university, the more I realize how some departments are resistant to change because of the political environment associated with higher education standards. Limitations include lack of funding and communication, limited time commitments and the hesitancy to rock the boat. This is backwards thinking to me. In order to progress we need to evaluate our systems and change what is not working. There are many limitations to my job, and I respect that some things can never change. I have control of this entire program, where I can mold it to fit the needs of my patrons. But, “this is how it’s always been done”. Why change the formula if it gets the job done? Because we are plateauing! We do the same events, we see the same people and there is little being done to further promote our programs and reach a wider audience. I have always been an advocate for change, in work and personal life. I enjoy working toward a new goal, seeing new things and breaking barriers. It is hard, and scary and sometimes I wonder why I’ve put myself into that corner. Anxiety will pile up while I feel that there is limited support available to help me grow my vision. But at the end of the day, I know that my small changes will somehow make a difference. I recently stumbled upon a video about change in the workplace that really resonated with me. Jason Clarke spoke at TedxPerth about Embracing Change. My biggest hurdle is not coming up with the ideas for change, but convincing upper management that this change will be feasible. In his talk, he mentions why organizations are not willing to foster change. This is a great video to observe why things stay stagnant, and how to make progress toward change. I think this really works well with Module 3, because change is something that is not always welcome but is needed. Our patrons want more, why not offer it to them? 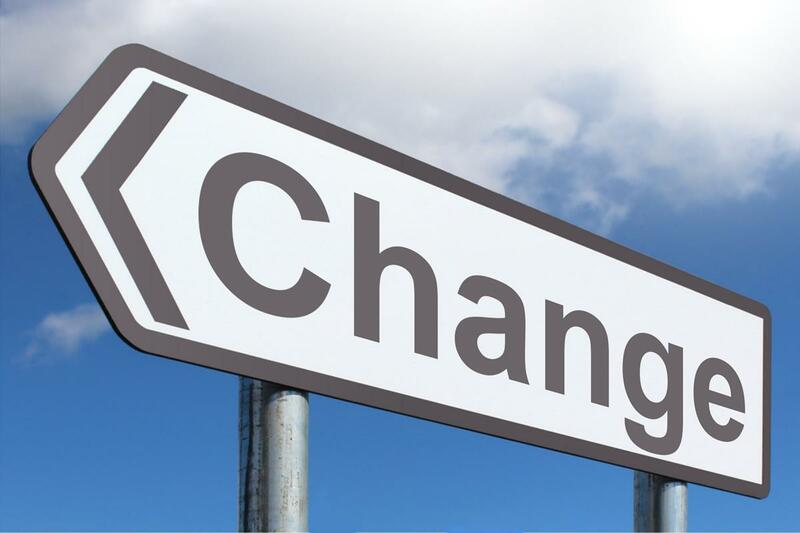 I agree that change is crucial for organizations. Especially in any industry where the demographics or technology is changing around it. In the modern era, libraries and academic institutions definitely need to be gearing up for huge changes and revolutions. iSchool actually offers a really good Change Management class for 1 unit that I was able to take this semester. @lwest I will have to look out for that class next semester! I love when Clarke says, “These are not real reasons”. Those really are just excuses. Sometimes I am the one who will point out things that we have considered in the past but I don’t mean to say that we can’t try them again now even though they may not have worked out in the past, even though it is sometimes interpreted that way. I do think the history behind certain decisions is important to know but that doesn’t mean that new circumstances won’t lend themselves to a different decision. @lisasemenza You bring up a good point. Time really can make the difference. It is important to revisit some lost ideas that could be more feasible in the present. There could be some new factors that could make it work. Wowza. Many libraries fall in to this trap that you articulate so clearly. This class is intended to counteract that plateauing. Thanks for there TED link…will give a listen while I work.